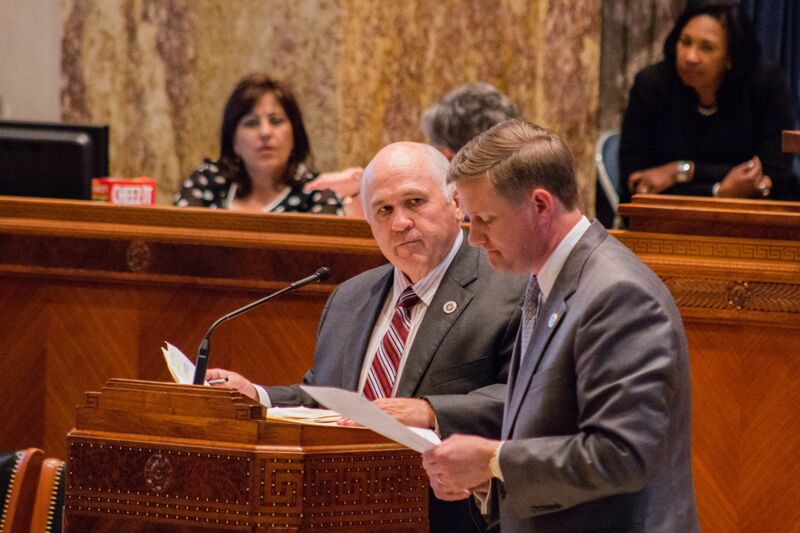 The Senate on Monday passed two bills that would create new TOPS awards, giving students a second chance to receive the popular scholarships. The bills are consistent with recommendations by the TOPS Task Force. Next Post Will Louisiana abolish the death penalty this year?